Humans have been using herbs and spices for centuries. These natural food enhancers have a very important place in almost every meal. However, there are so many different kinds of herbs and spices, and sometimes it might be a problem to choose the right ones. Everybody has different tastes and needs to experiment to figure out which ones he or she prefers to cook with. Here is a list of ten spices that cover a huge portion of peoples’ cooking needs and should not be missing in any kitchen. 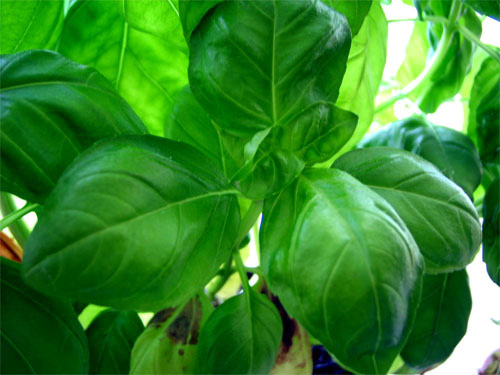 Native to India, basil is best known for being featured in Italian cuisine. It is used best for salads and pesto. When adding basil in your cooked recipes, always try to use fresh basil and add it at the last moment, as it loses taste when cooked for too long. Dried basil can be also used for slow-cooked dishes such as crockery pot dishes, stews, soups, and even casseroles. 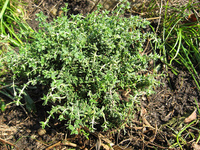 Oregano is a strong and aromatic spice used in both European and Mediterranean cultures. 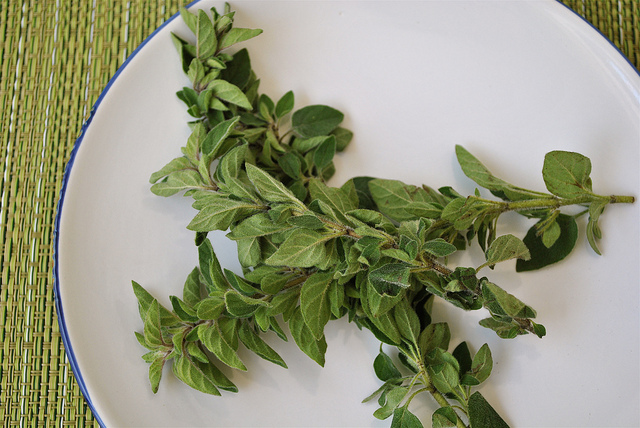 Unlike basil, oregano is often more flavourful when dried than fresh. 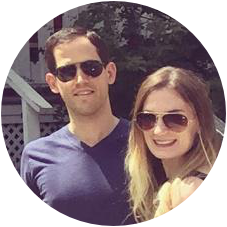 It is great for pasta sauces, pork, veal, fish, vegetables, seafood, tomato dishes, white sauces, ground beef and pork, Greek, Italian and Mexican dishes, chili, pizza, egg dishes, and salad. 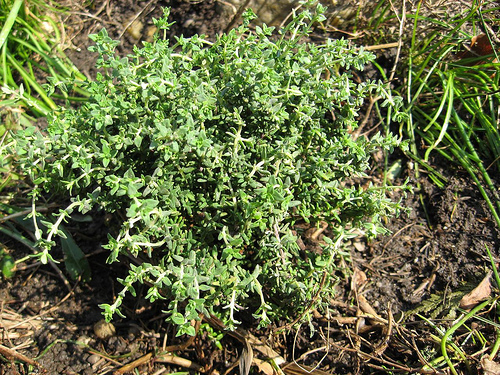 If you run out of oregano, you can substitute it with marjoram, but because of its milder flavour, use twice as much. When adding oregano, you should crush it in the palm of your hand to help release the oils trapped within the leaves. The best thing about black pepper is that it can be added to almost every meal. Black pepper is perfect if your dish needs an instant spicy kick. 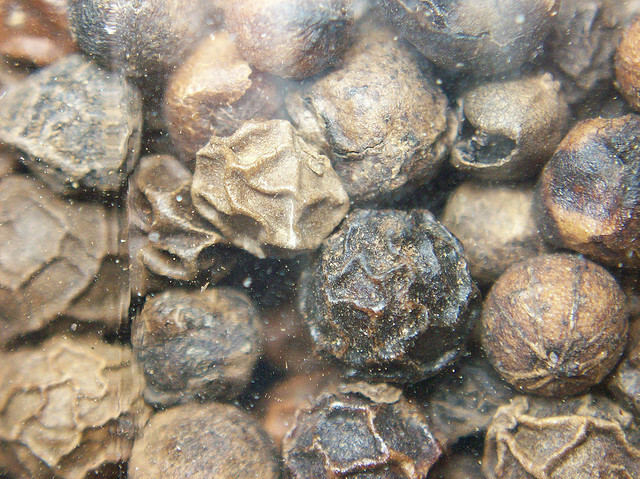 If you like stronger flavour, it’s best to buy it in whole peppercorns and grind it yourself. 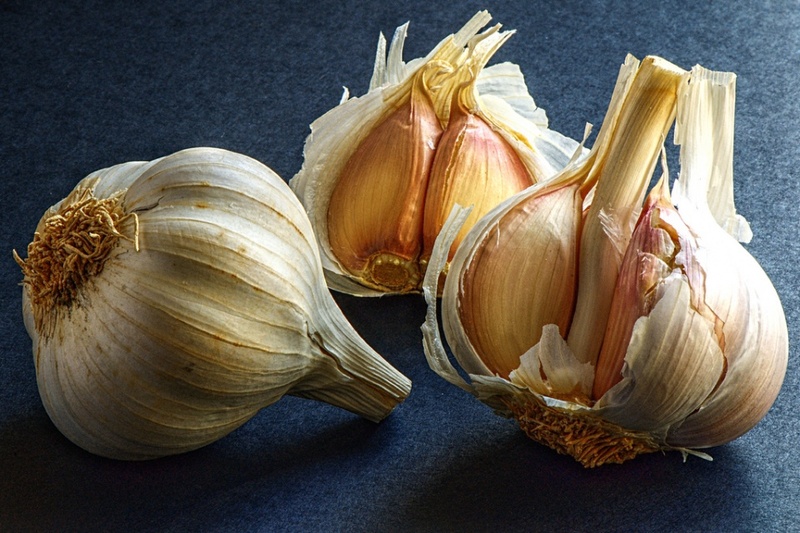 Garlic is becoming more and more popular as people are becoming more knowledgeable about the health benefits of eating garlic. When sautéing in oil, be careful not to overcook or brown the garlic because it will become bitter and unpleasant tasting. Quality and freshness is really important and makes a significant difference in the case of chilli. Chilli adds a real kick to every dish. It is especially great for ethnic dishes: Thai, Mexican, Korean, etc. I prefer whole chillies, but you can use powder or flakes as well. 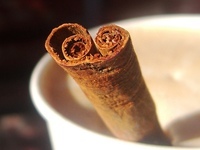 Sweet cinnamon is warm and spicy and used in deserts, pastries, puddings, fruits, and spiced beverages. Probably the most popular use of cinnamon is for baking. It’s best to use the actual cinnamon sticks or buy amounts you will use over time because the powder loses flavour. Paprika is respected both for its flavour and its colour. 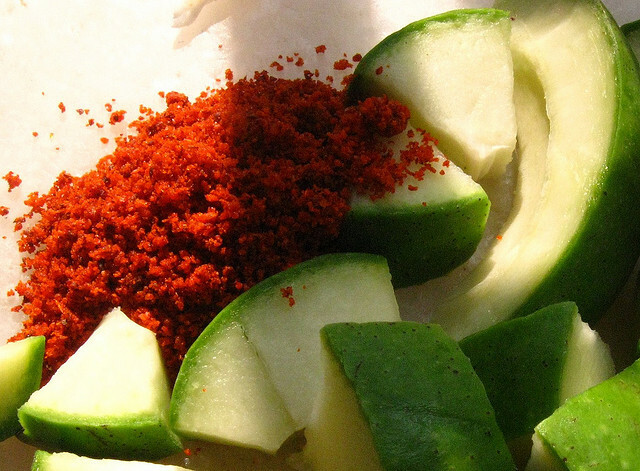 Paprika is mainly used as a garnish for dishes such as egg mayonnaise or potato salad. 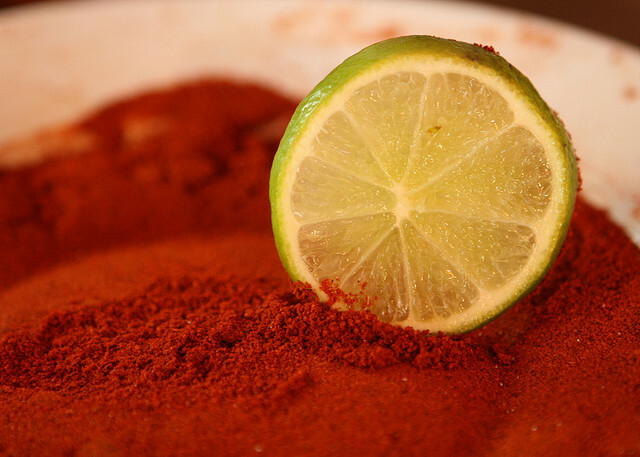 When cooking with paprika, you must take care not to fry it for too long because it will rapidly turn bitter due to its high sugar content. 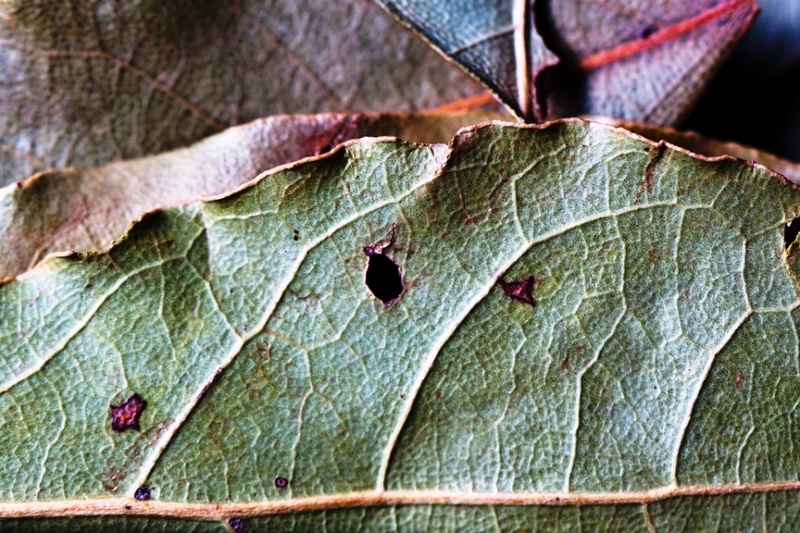 Bay leaves are used for their sharp aroma and their typical bitter taste to simmer in soups, tomato dishes, and sea food dishes. Be sure to take out the leaf before serving the food. 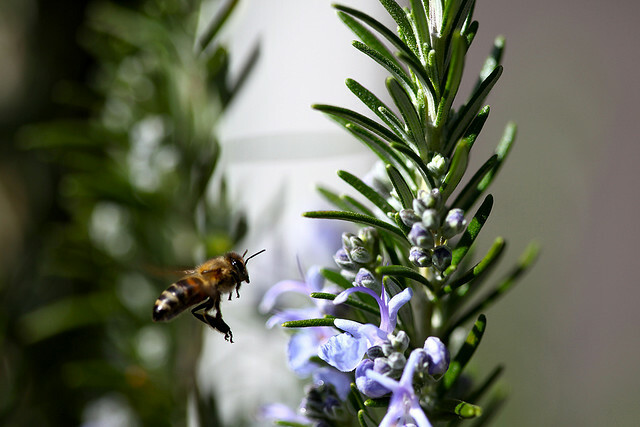 Rosemary is frequently used in traditional Mediterranean cuisine. With its great, bitter, astringent aroma and flavour, rosemary is great on seafood, pasta, roasted potatoes, and roasted chicken. If you want to make the flavour more intense, rub or chop the leaves to release their oil. This balsam flavoured herb plays an important part in traditional French, Italian, and American dishes. As it is slow to release its flavours, you should add it early in the cooking process. Again, fresh thyme is more flavourful than dried. It goes very well with meat, fish and poultry, tomato dishes, stews, clam and fish soups, gravies, and vegetables. Where to Buy Them in Toronto? 100% pure Greek Oregano is now available north of the city, online https://kiriangoods.com – we imported a really special certified and very high quality oregano from Greece.